This picture is from January 4th, 2010, a retro-grade post for the 365 days this year. 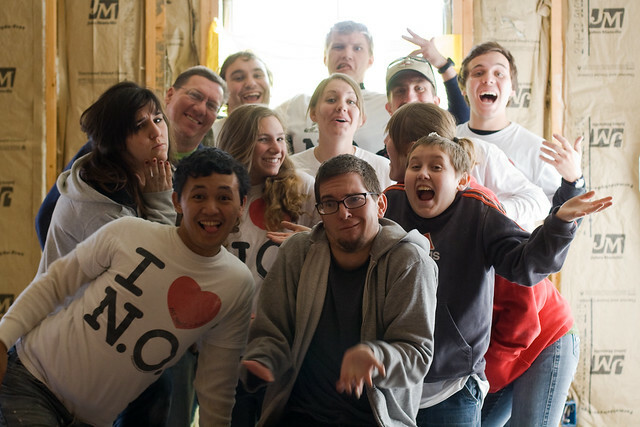 The college group I attended at church and I went to New Orleans to build homes. It was a great trip. So, yesterday, I forgot to take the SD card out of my computer... so no picture from yesterday. Although, yesterday I moved the last things out of my old roomie's place in Diamond Bar and took them to my new place. After which, I ran errands. It was a good but difficult day.